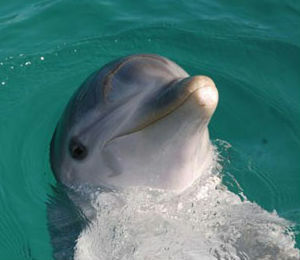 At Blue Lagoon Island, the dolphins are our main attraction for our visitors to interact with. 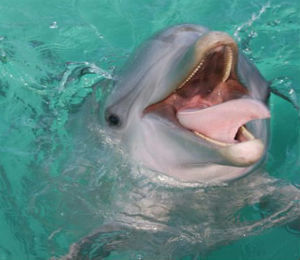 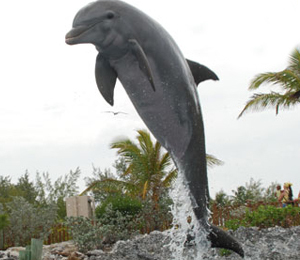 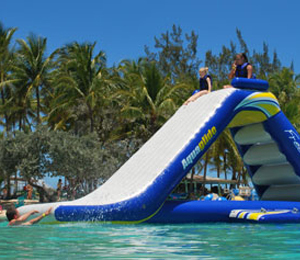 We have second and even third generation dolphins here at Dolphin Encounters of the Bahamas. 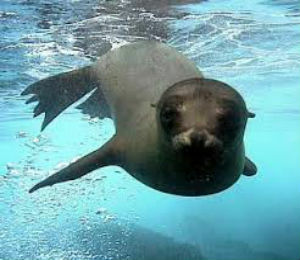 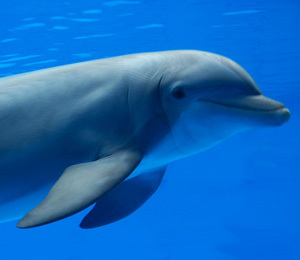 We here at the dolphin encounters of the Blue Lagoon Island love, and take care of our dolphin with the utmost respect in what we believe to be the entire world. 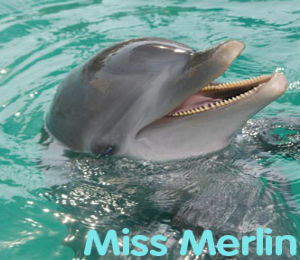 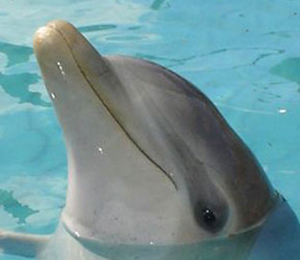 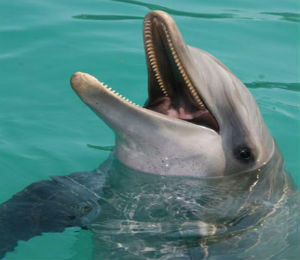 Each of our dolphins has their own personality, and love to be social with other dolphins and human beings. 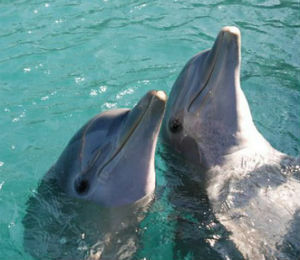 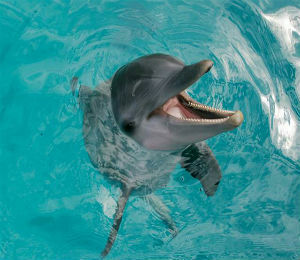 Some of our older dolphins have been with us since we opened in the early 80’s, and birthdays date back to the 1960’s. 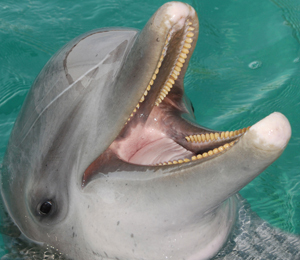 Read more to get to know each of our dolphin’s individual personalities before you meet them in person at the Blue Lagoon Island!